Nathan Burke started his career as a schoolteacher before the demands of elite level football with St Kilda F.C. took over. Following a successful corporate career he founded Nathan Burke Consulting a Melbourne based firm that offers High-Performance Training and Coaching solutions to corporates, schools and sports teams. 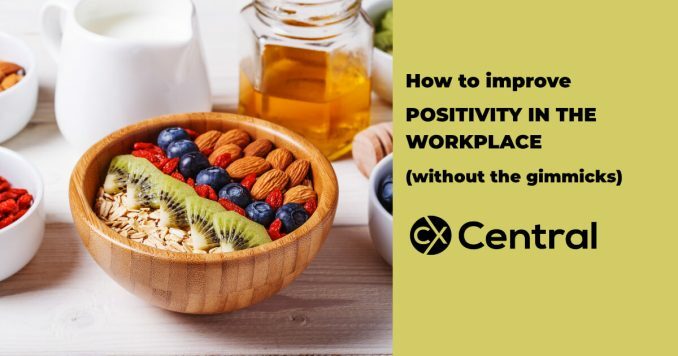 We reveal 5 ways to increase positivity in the workplace with these simple concepts that you can implement into your workplace to build a better culture. 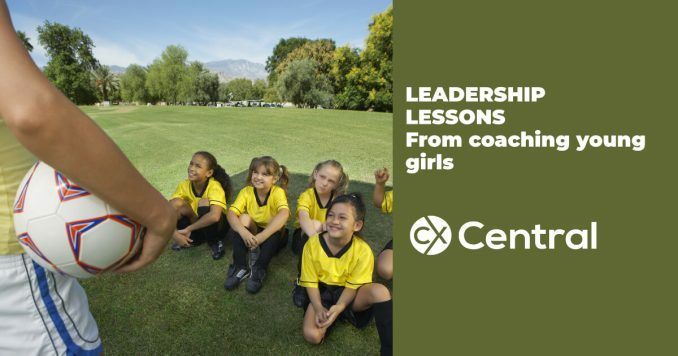 Former AFL star Nathan Burke provides 8 Tips on how to coach young girls with lessons that can be equally applied in the workplace.